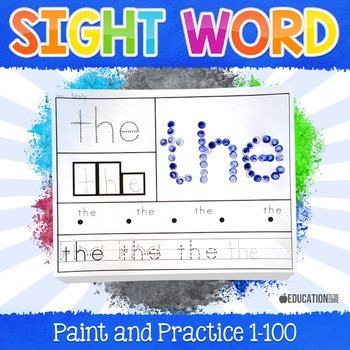 This FRY Sight Words Printable set contains printable activities for first 100 sight words. 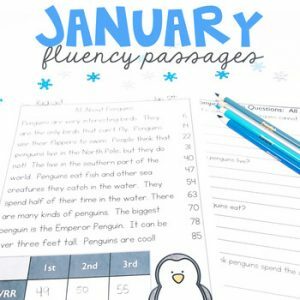 (1-100) These can be used for whole/small group instruction, guided practice, or independent practice. 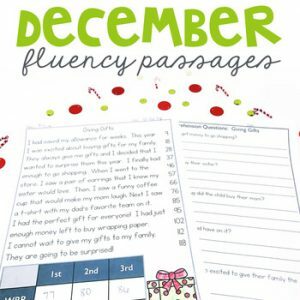 In this pack, you will find the first 100 sight words with 5 activities on each page.